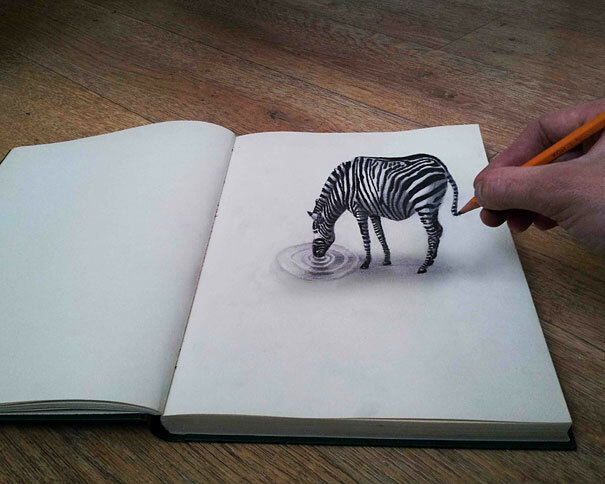 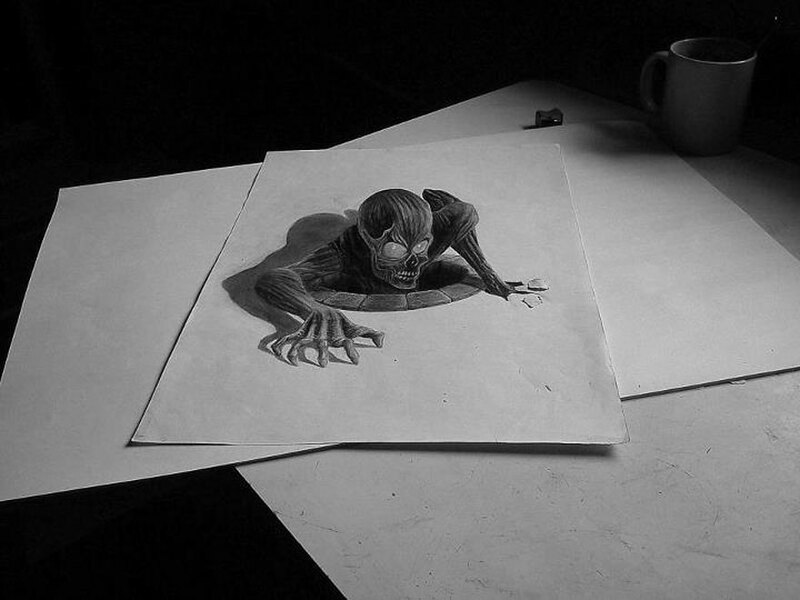 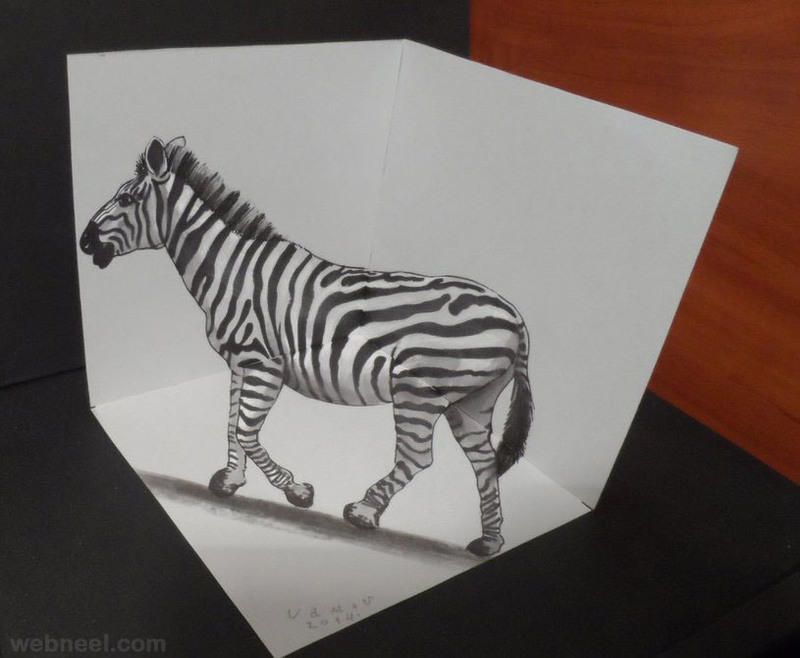 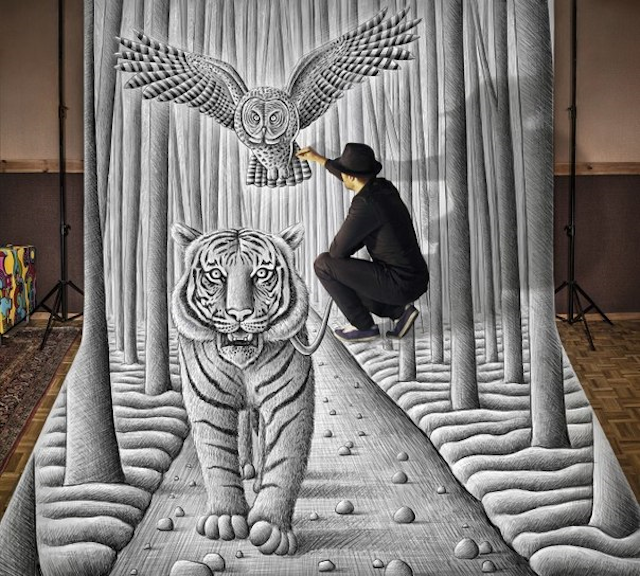 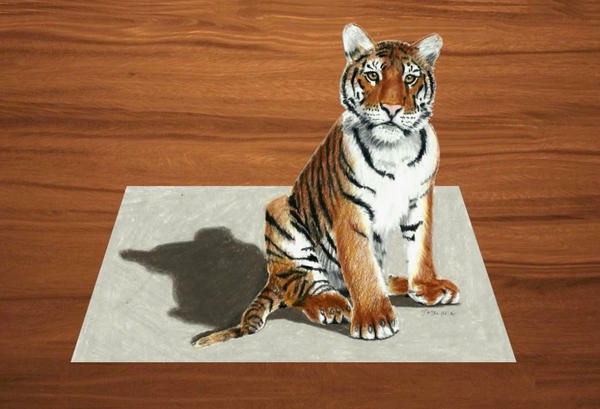 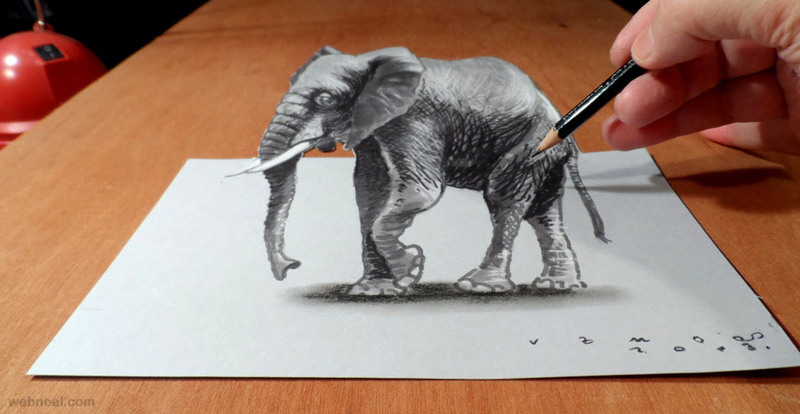 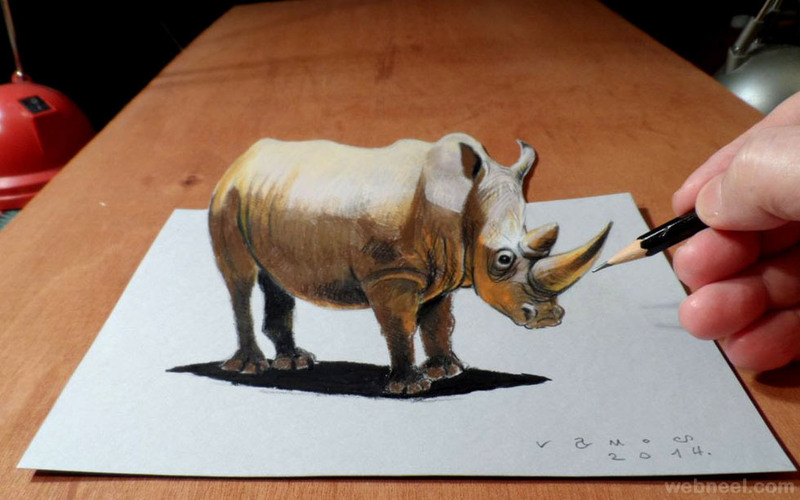 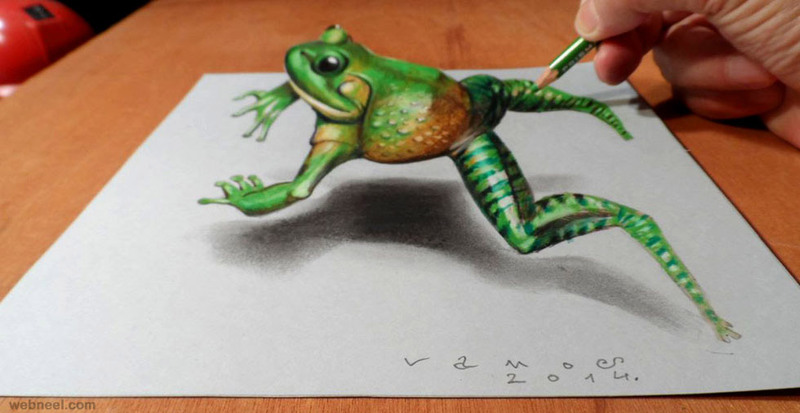 After an amazing illustrations’ project, Belgian artist Ben Heine is back with a perception game in 3D produced only with a pencil and a big blank sheet. 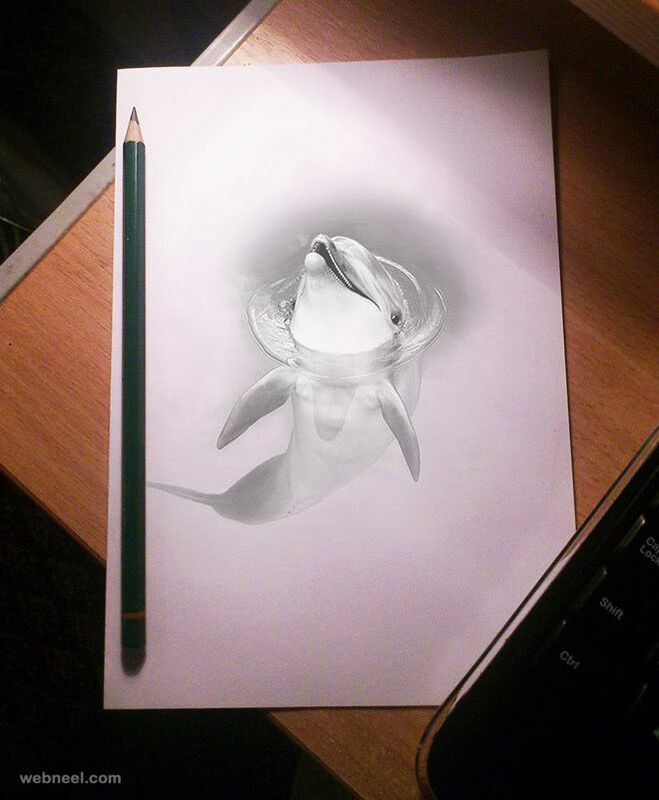 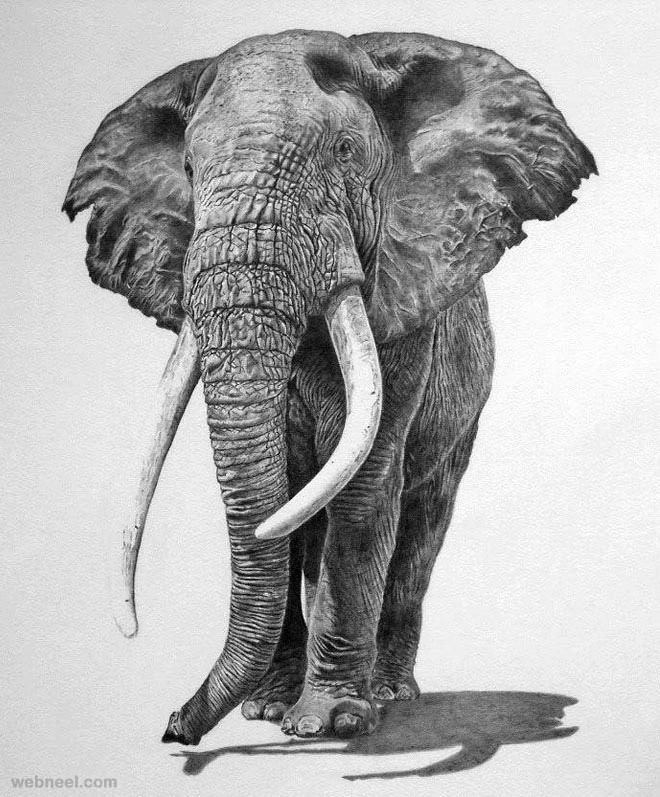 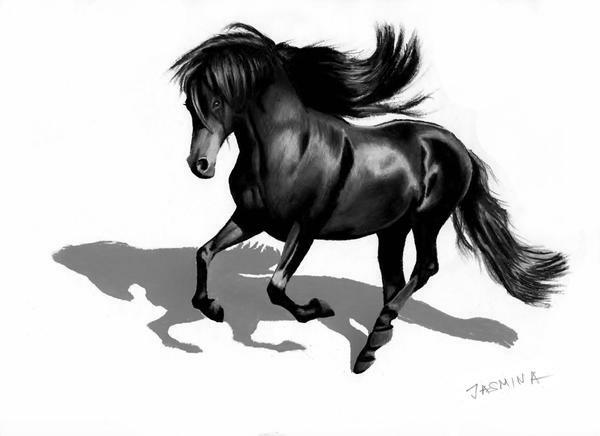 When he draws, the artist brings a new dimension to a flat surface which makes us want to be immersed in his black and white universe with animals. 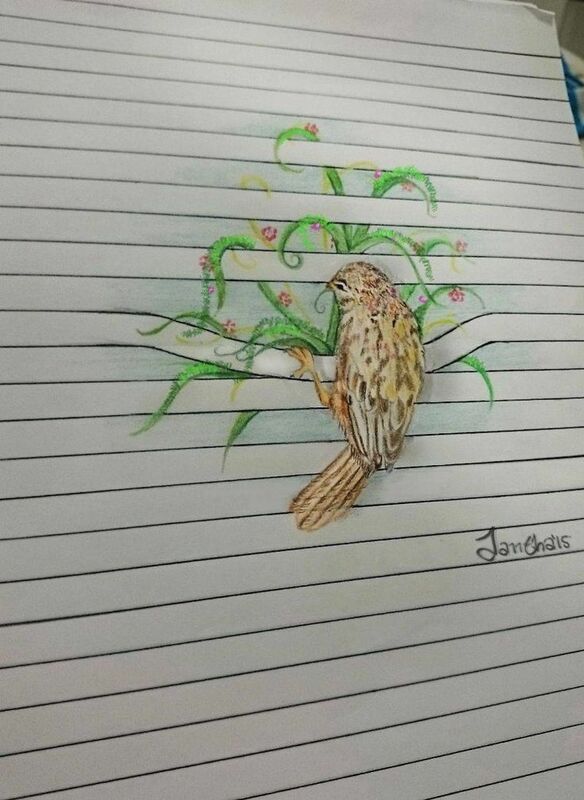 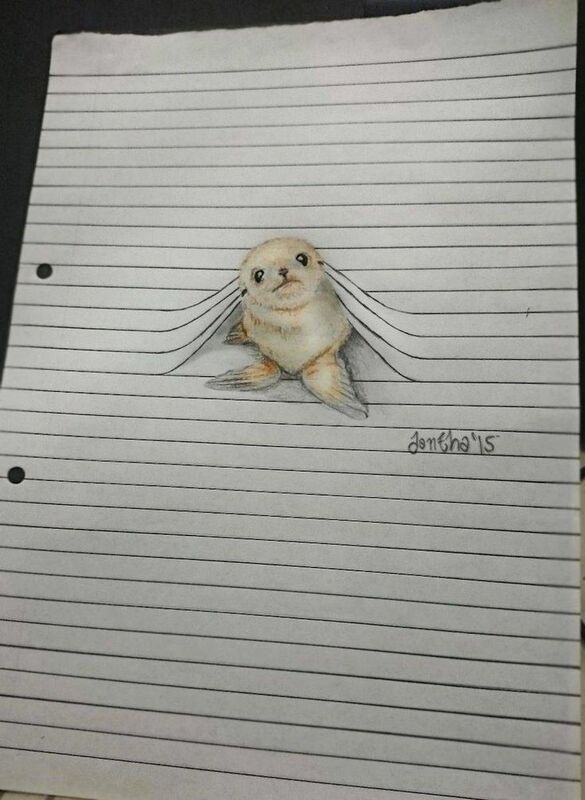 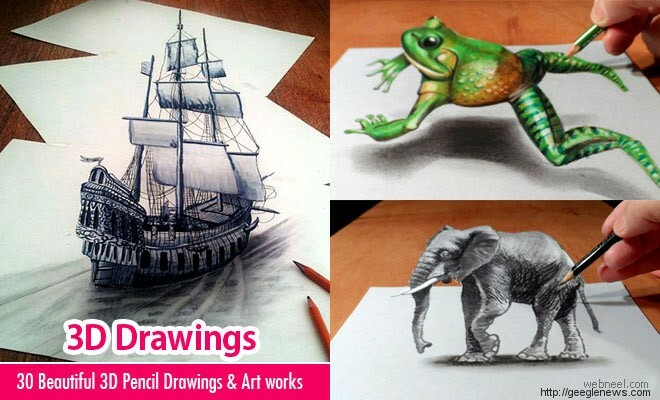 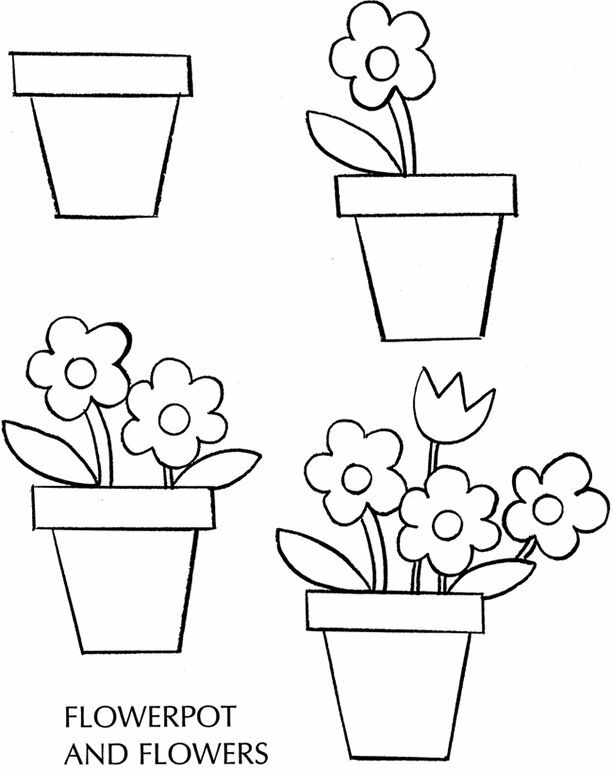 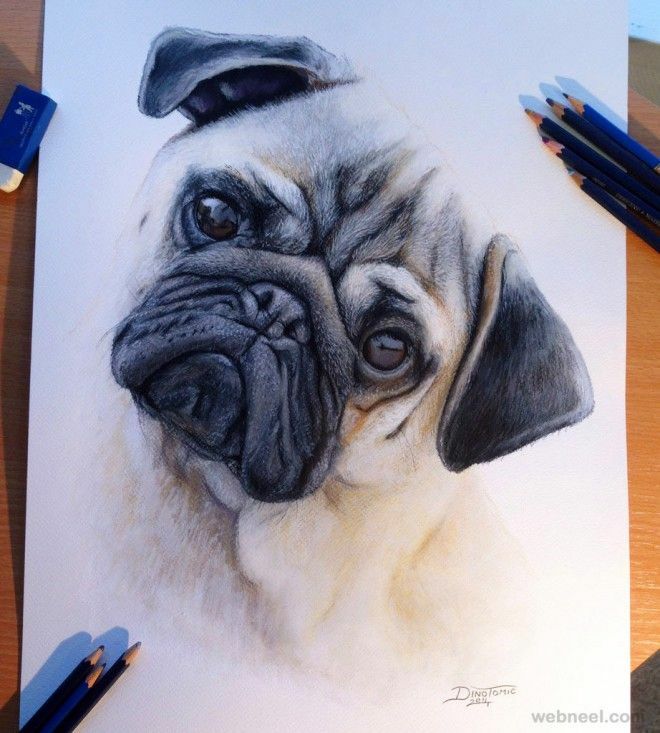 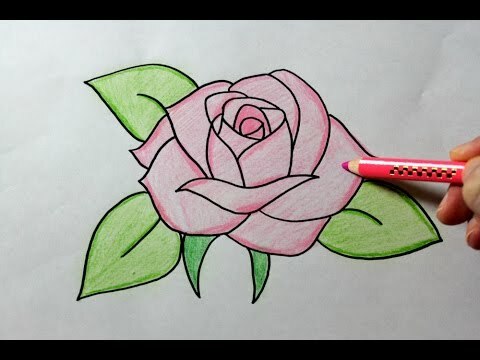 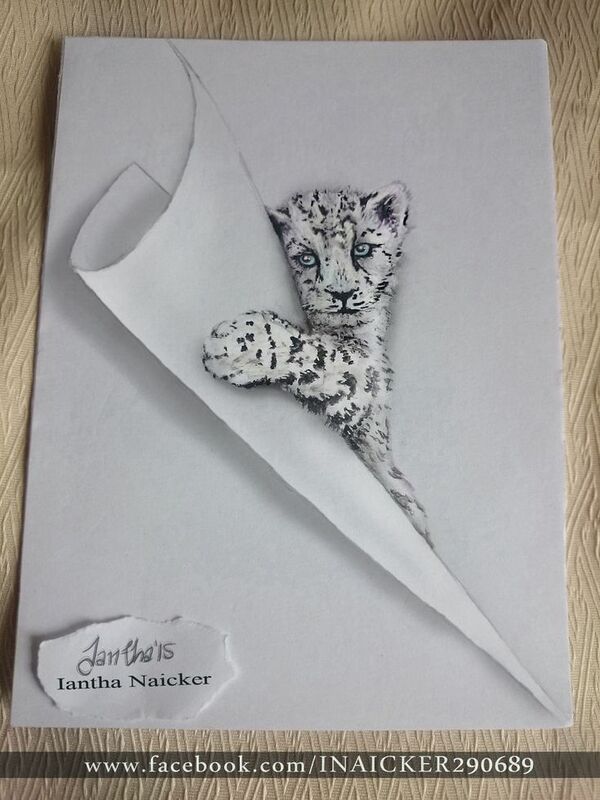 You may also like3D Art PaintingCartoon Sketches, Cartoon Face Sketches Free & Premium …75+ 3D Art Work Designs 21+ Beautiful 3D Paper Sculpture !deas – Free PSD, Vector EPS …100+ Amazing Street Art Paintings with 3D Effects Free & Premium . 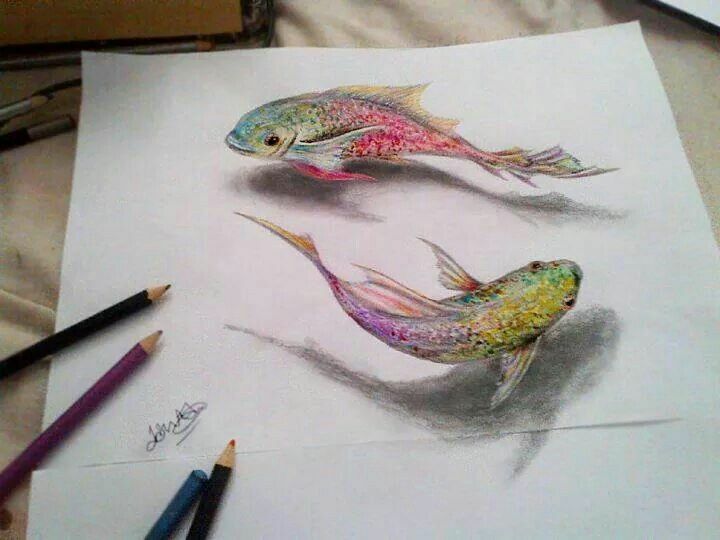 ..3D Art Tattoo Design – 20+Free PSD, EPS Format Download Free …25+ Inspiring 3D Butterfly Tattoos Designs Free & Premium …50+ Best Fashion Design Sketches for your Inspiration Free …9+ Mermaid Drawings 20+ Tattoo Drawings – Free PSD, AI, EPS Format Download Free .